Whenever you flirt or chat with a date—either online or face-to-face—it’s always important not to “interview” your match by asking too many consecutive questions. Instead, try to lead the conversation in a direction that emotionally connects the two of you. There’s a simple technique for connecting with a prospective partner on an emotional level: respond to the emotional content of what they say, rather than the factual content. 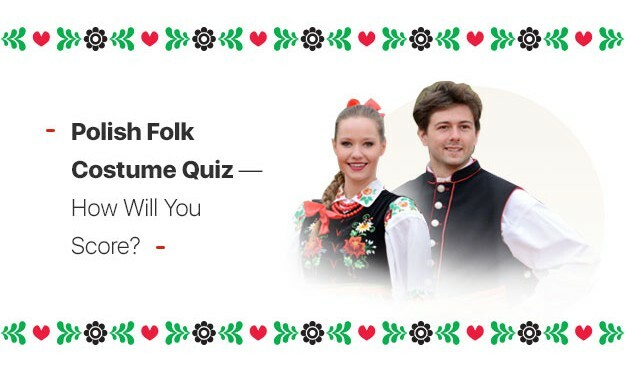 Polish Folk Costume Quiz – How Will You Score? Did you know each region in Poland has its very own folk costume? It’s a symbol of pride among locals and plays a big part in festivals. 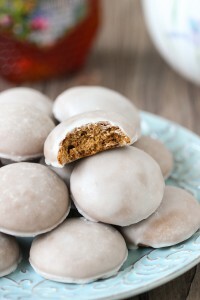 So grab the chance to learn all about the heritage of your Polish match.